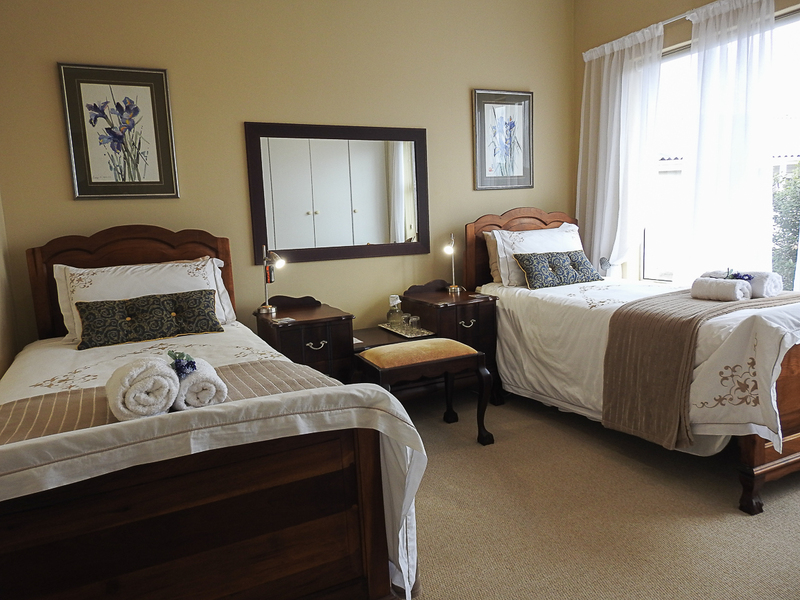 At 29 Columba Guesthouse was awarded as a quality tourism product by Western Cape Government. 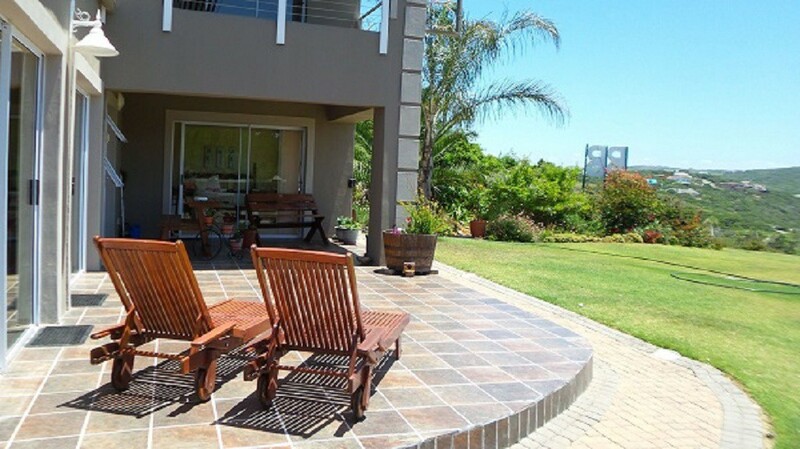 It is perfectly located between George and Mossel Bay, in the very heart of the spectacular Garden Route, South Africa, next to the N2, with George airport only a scenic 15 minute drive away. 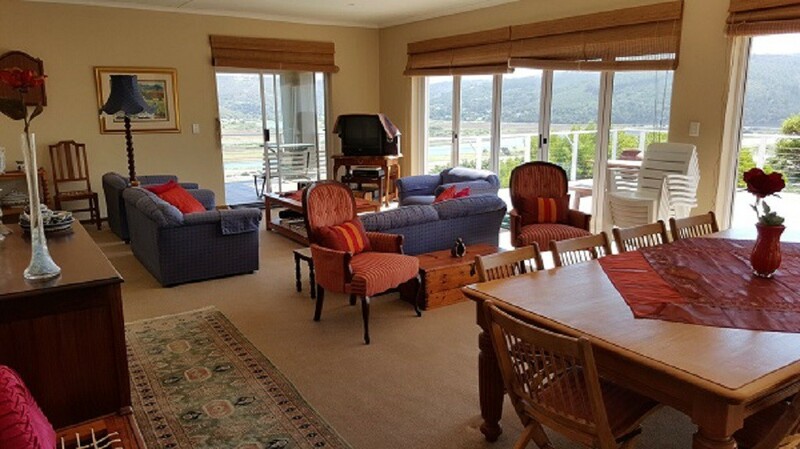 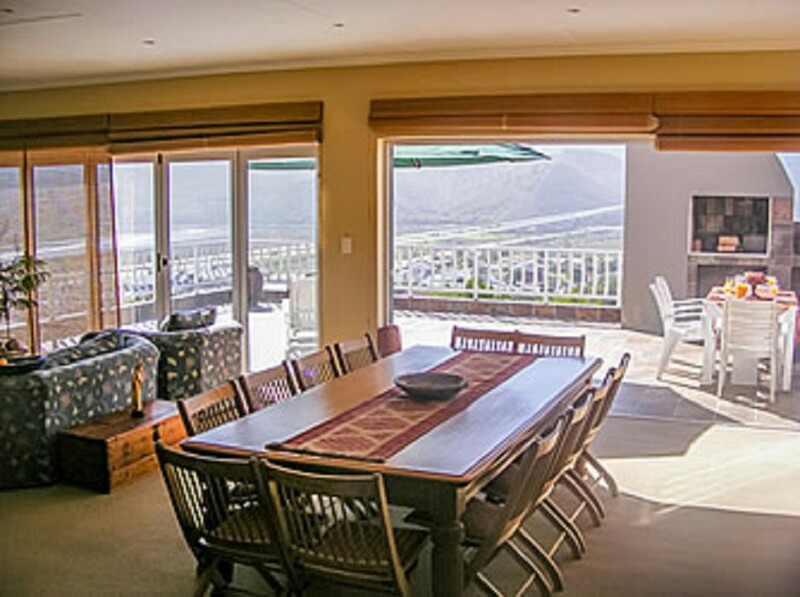 Our Guesthouse provides excellent accommodation in Great Brak River, is overlooking the spectacular Outeniqua Mountains as well as the Great Brak river and the town. 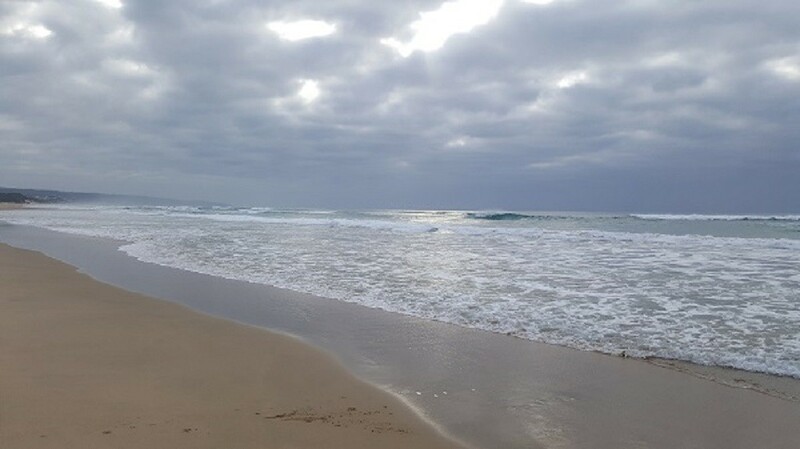 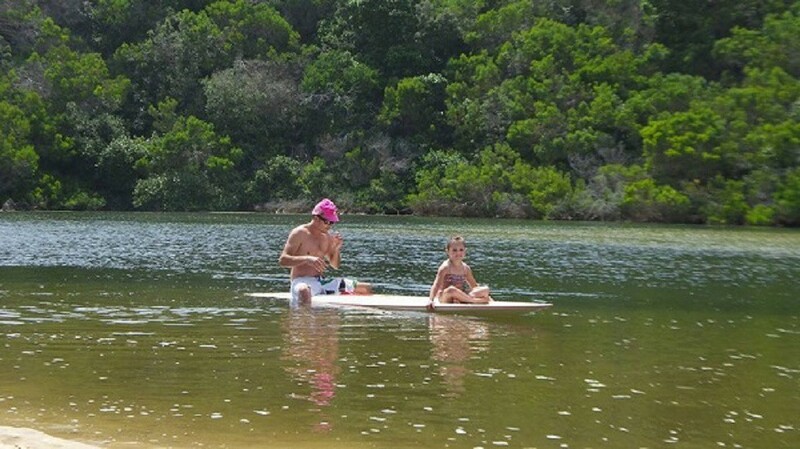 The beautiful, white, sandy beach is only a 5 minute walk away. 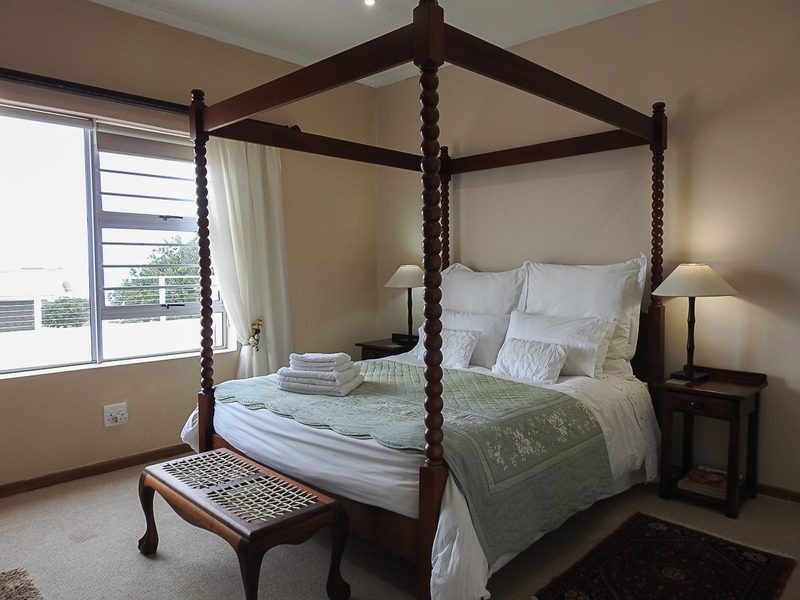 Also perfect for guests visiting weddings in our area, as we are close to many wedding venues. 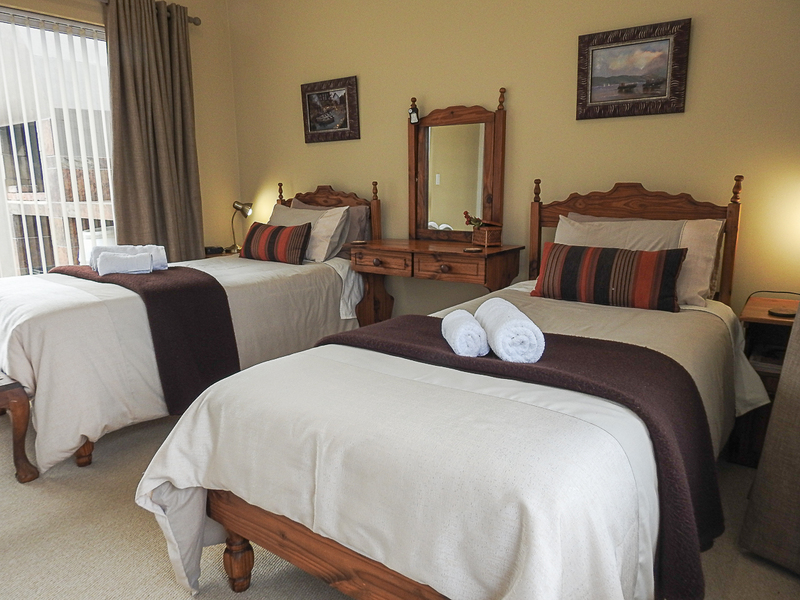 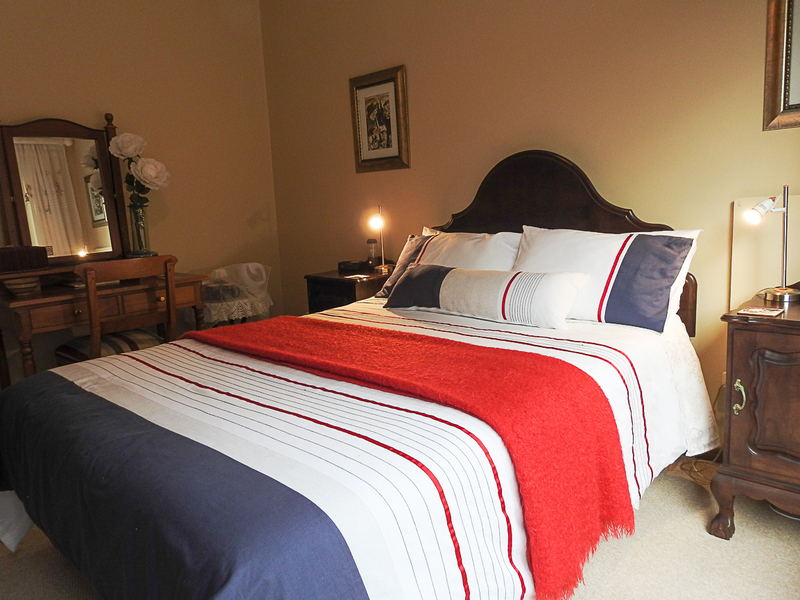 The guesthouse consists of four rooms upstairs en suite and one room downstairs, which is wheelchair accessible. 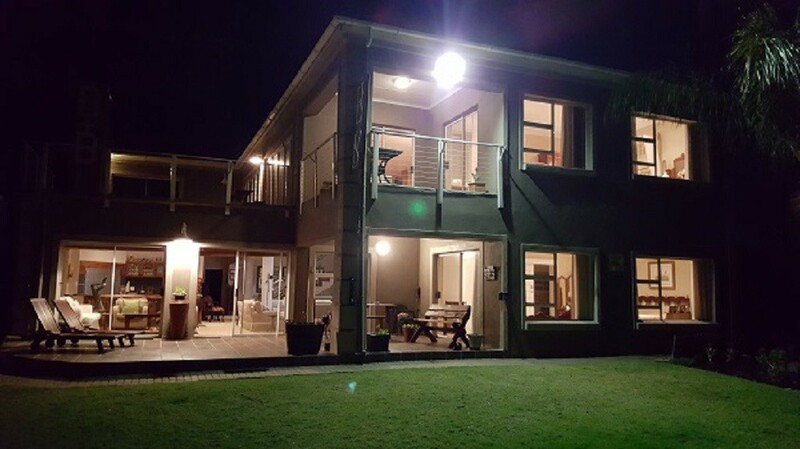 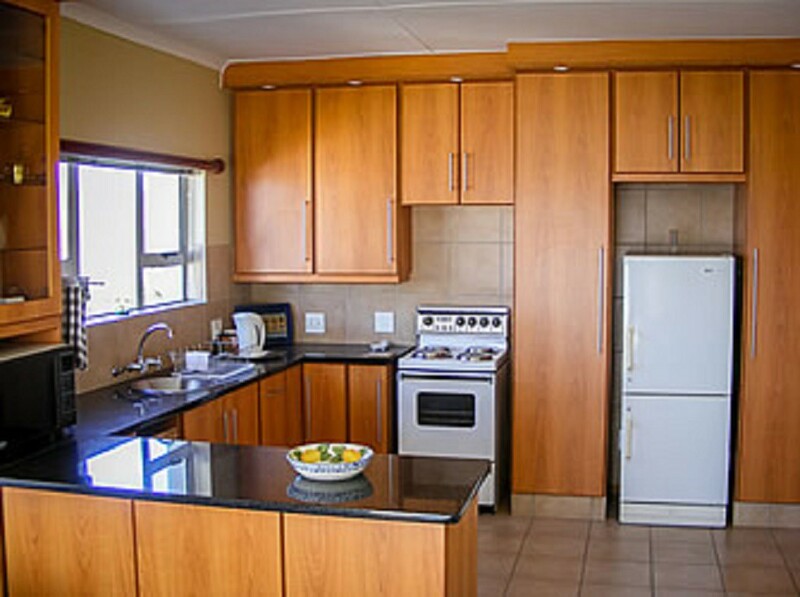 The upstairs rooms share communal areas such as a large living and dining area with full DSTV, a fully equipped kitchen, sitting room with DVD player and braai facilities on a large balcony.
" 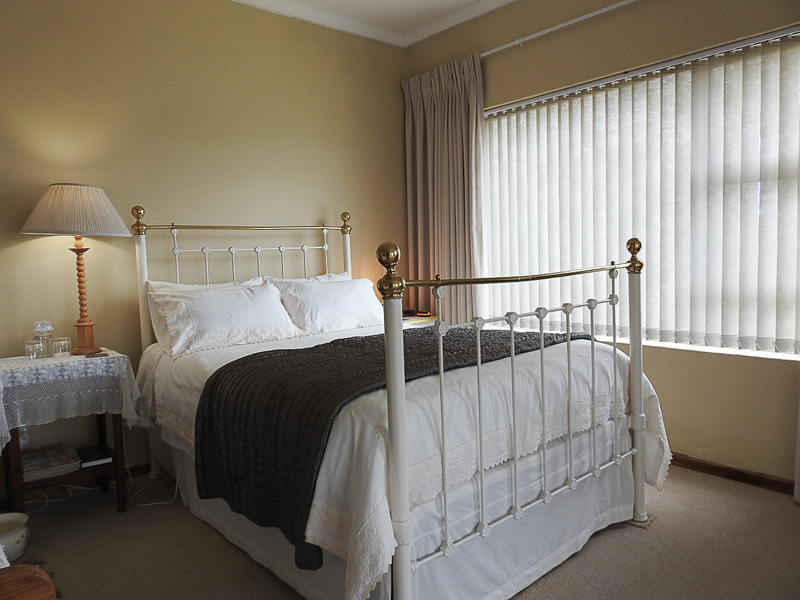 I had an absolute blast at At 29 Columba. 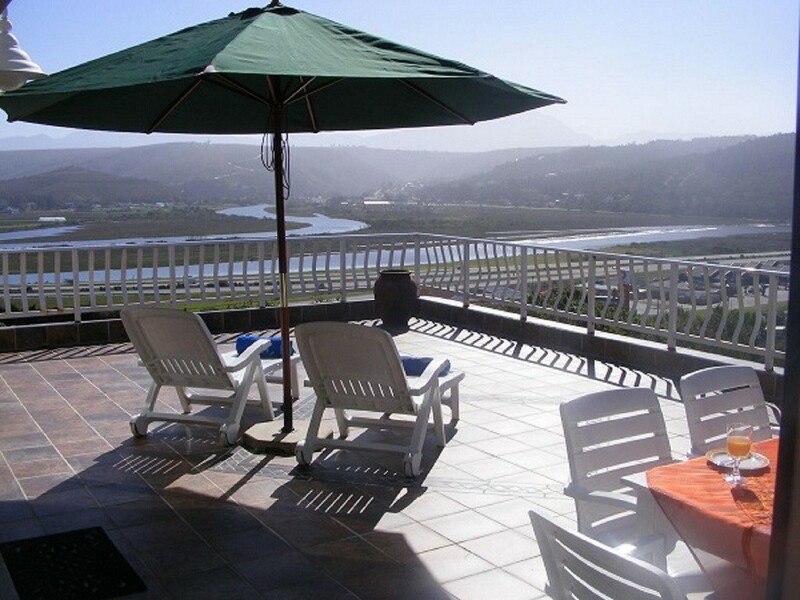 My kids enjoyed the short walk to the beach and the beautiful scenery from the balcony"